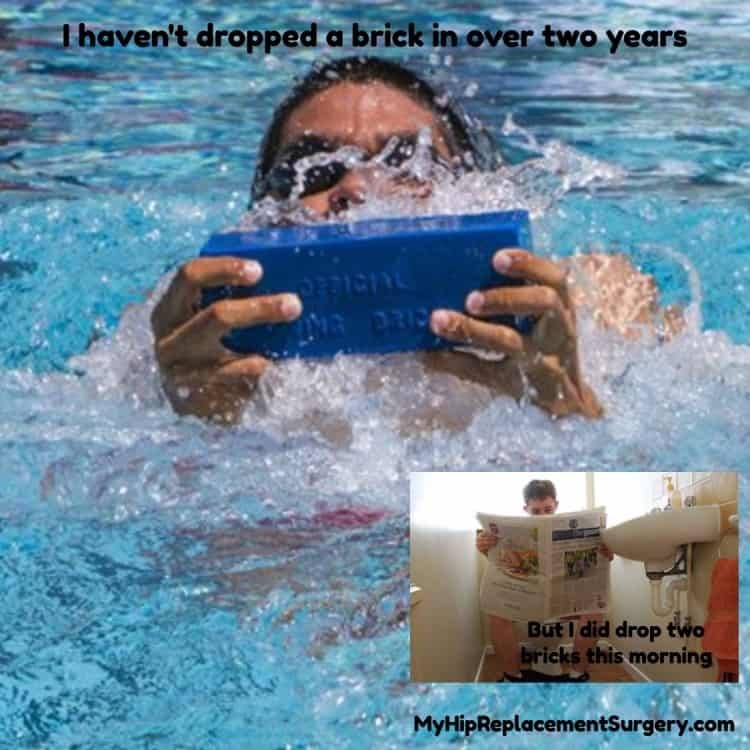 My prehab and post hip replacement surgery rehab exercises started with me treading water. 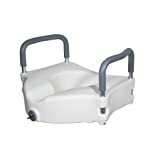 Next, I added workout swim fins to work my hips (both my repaired hip – rehab, and my remaining good hip – prehab). So, I bought a dive brick. After a few months, I was then traversing the deep end of the pool while tossing a dive brick from one hand to the other. It sorta’ looked like this, except I wa tossing the briock 12-18″ between my hands.I don’t throw the brick back and forth when others are near me because it freaks them out. He just rolled his eyes.